writing Hacienda Moon four years ago. Two people finding one another among the pain, the heartache, the evil curse: well, you have a modern day Gothic Romance when all of those elements are thrown in. This song gives you that feeling more so than any other one. Alanis rocks for writing this one. 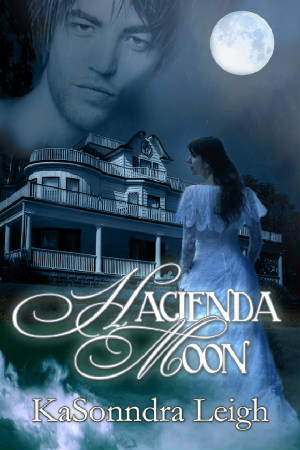 Take a visual walk through the world of Hacienda Moon here.